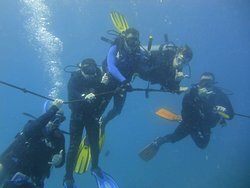 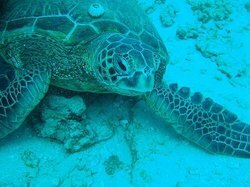 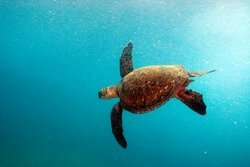 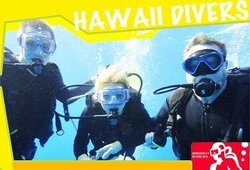 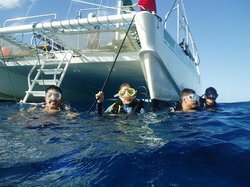 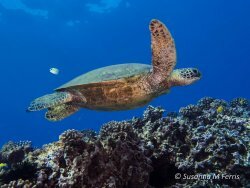 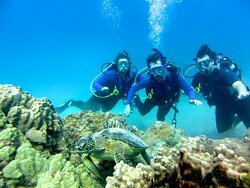 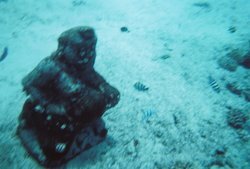 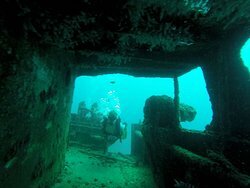 Hawaii Divers offers scuba tours for the first time diver!We have safe and fun tours for anyone over the age of 10 with no experience required.Located 10 minutes from Waikiki Beach and offering free transportation to all hotel guest. 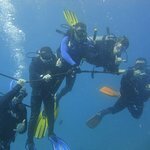 I would definitely recommend HAWAII DIVERS! 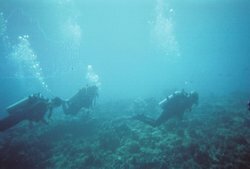 Great Day of Scuba in Honolulu! 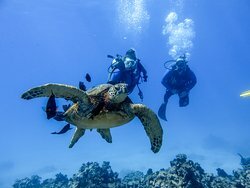 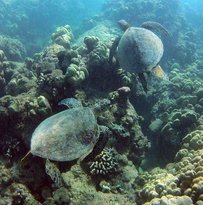 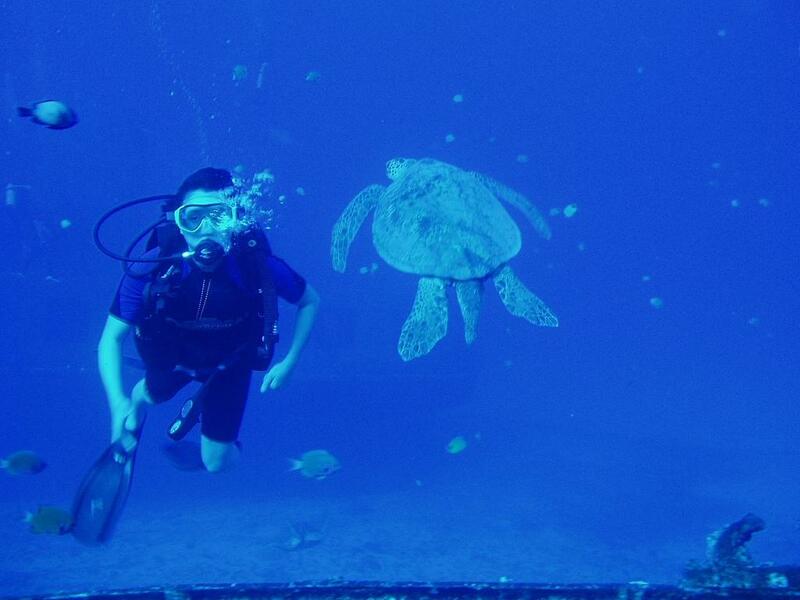 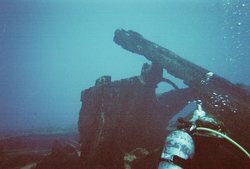 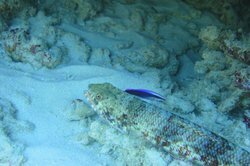 Get quick answers from Hawaii Divers staff and past visitors.